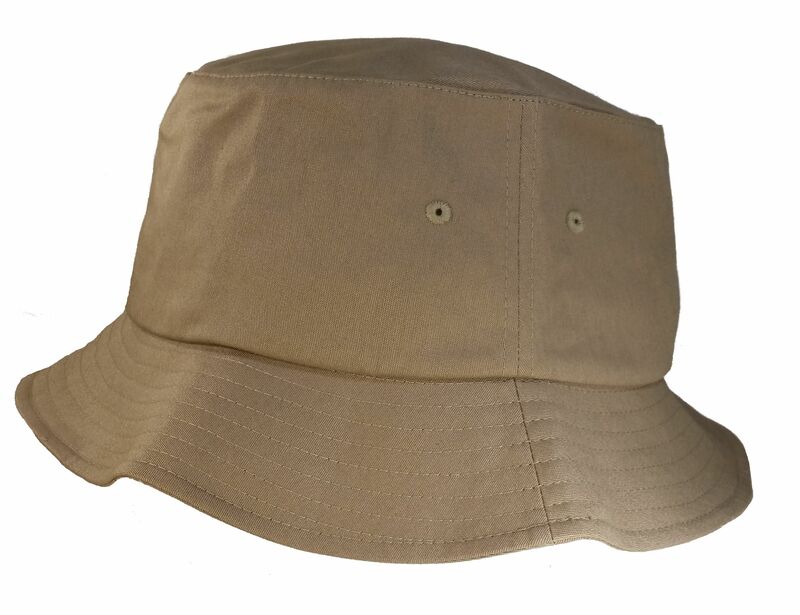 Khaki means cool comfort with the Big Size 3XL/4XL Khaki FlexFit® Bucket Hat. FlexFit® Bucket Hats are the perfect hat for all types of activities from fishing to lounging. It can be rolled up to make it perfect for travel. The spandex woven throughout the crown make for a very comfortable fit. Our Big Size Buckets are the biggest around fitting sizes 3XL and 4XL. Great fishing hat, which is it's intended purpose. Haven't tried it yet, but it's plenty big enough for my noggin. Good sun shade all around the head! Hard to find hats and caps that actually fit, but you guys have lots of them and good quality, too! I've bought several caps & hats from BHC, and have always found in them a great shopping experience!!!!!!!!!!!!!!!!!! I like it - it Fits !! Quality seems good. Reasonably priced. 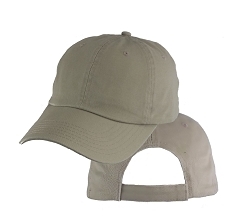 This hat is perfect for any outdoor activity. So light you forget you have it on.